We produced this pillow pack for a client. 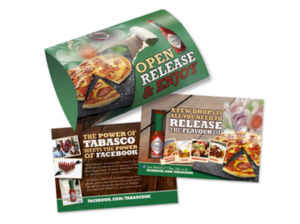 10,000 units were produced, of which 50% were giveaway promo packs and the rest were personalised and mailed. Pillow packs present a practical and creative solution for sending items via direct mail or simply as a stylish presentation pack. When it comes to leaving a lasting impression, it’s all about presentation. Pillow packs feature top and bottom flaps that open and close, allowing you to place a product in a pouch and seal it in place. 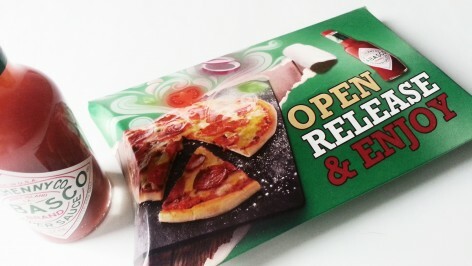 It’s one of the popular forms of packaging that is still widely ordered in many London printers today as it is known to generate positive results, when used for a marketing campaign. Pillow packs are also popularly used favour boxes to commemorate special events. Aside from the custom print design, it can also be personalised by adding hang tags and decorative bows. Suffice it to say, it’s a wonderful paper packaging solution that is easy to use and effortlessly adds versatility and elegance. Our UK printing services include the production of colourful, beautifully designed pillow packs that stand out and promote brands effectively. 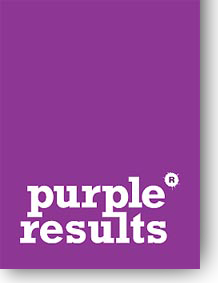 Whether you are planning to hand out samples of your products or mail tokens to targeted recipients, Purple is one of the leading London printers that you can rely on to carry out your project from concept to completion. We can help you take full advantage of this innovative branding opportunity to ensure you leave a lasting impression and promote better brand recall. Purple’s UK printing services includes extensive experience in designing and printing premium quality pillow packs in various sizes and specifications, using a full range of stock sizes and colours. It’s true that pillow packs have been around for years and have been produced by a number of London printers and UK printing services. However, here at Purple, we love to add a fun twist to the traditional designs and push the limits of creative possibilities. This is one thing our loyal customers love about us – our willingness to go beyond the usual and deliver real, tangible value. If you are looking for a reliable UK printing services that specialise in pillow packs printing, consider us as your strategic partner for your next marketing campaign. At Purple, we can offer you expert advice on the best paper board to use for a particular printing job. In addition, we can also make professional recommendations on alternative packaging solutions to best showcase your products. Get in touch with us today and we would love to hear your concept, your goals and specifications. Discover how your choice of UK printing services can make a difference in your ROI.